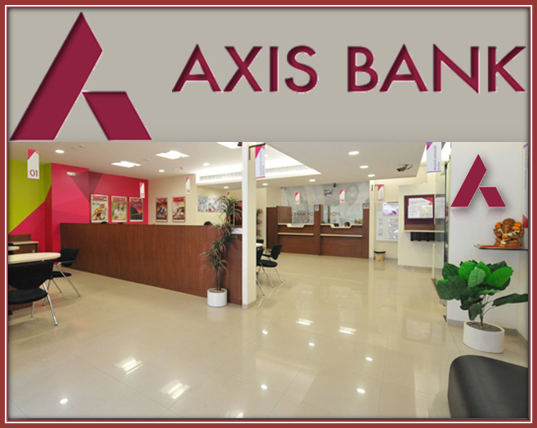 Axis Securities Limited (ASL) is a subsidiary company of Axis Bank Ltd.Axis Capital Limited, from whom the retail broking and sales businesses were demerger into Axis Securities Limited,was incorporated as UBL Sales Limited on December 6, 2005. The Company was renamed as Axis Sales Limited with effect from August 10, 2007, in alignment with the change in name of the Parent Company from UTI Bank to Axis Bank. The name of the Company further changed from Axis Sales Limited to Axis Securities and Sales Limited w.e.f. April 5, 2010, in view of the broking business proposed to be undertaken by the Company.